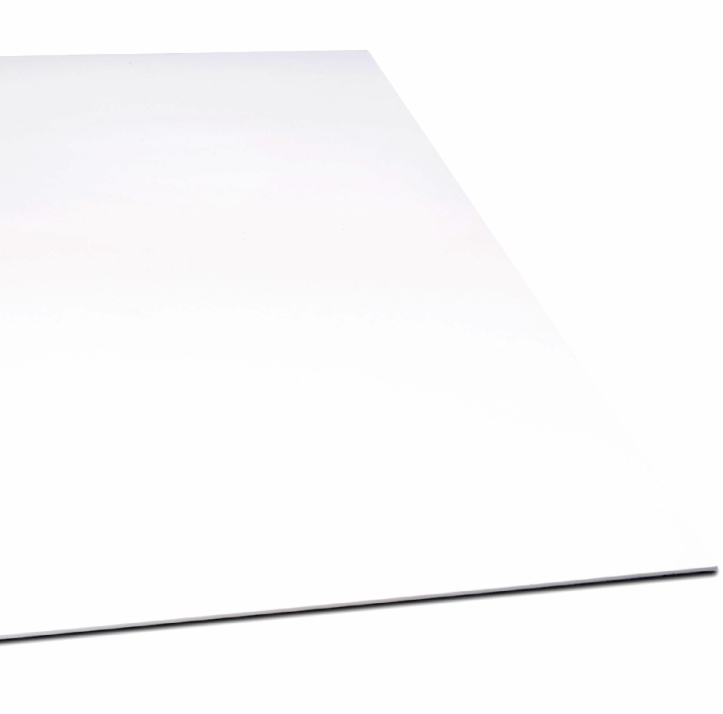 The natural smooth white surface of Schoellershammer 4G line and wash illustration board has been discontinued, but a neighboring paper mill is using the same formula to produce the NEW 4G illustration board for line and wash. It is produced specifically for airbrush work, artists, illustrators and cartoonists and provides an essential material for creating fascinating forms of expression. The surface of the board offers a wide, individual scope to illustrate drawings with animated texture and effectual colors. The natural white surface of the 4G illustration board provides an excellent surface for precise detail drawings with airbrush. Due to the highly erasable surface and foil stability very precise non bleed color edges can be achieved. A special surface structure quality that makes your ideas and fantasies become a reality. The board is 1.5mm thick and the sheet size is 56x76cm. Archival quality and acid free. It is supplied in a pack of 5 sheets full size.